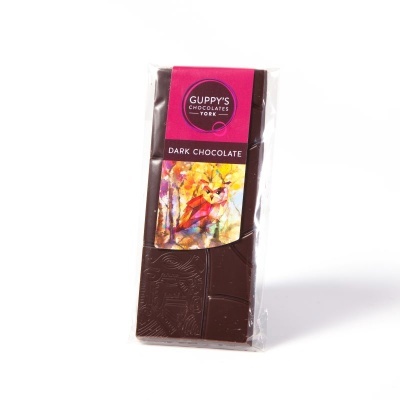 Love dark chocolate, but still like a little sweetness? Then our handmade dark chocolate is perfect for you as it has a perfect balance between bitterness and sweetness. You can also get this in a larger 100g bar.